It’s less than two months to 2019, and it’s a perfect time to be exploring cryptos that have good chances of outperforming the market next year. That’s because the market is now in a consolidation phase, a good indicator that the long-term bulls are taking positions in the market. While any bull run will most likely be premised on bitcoin (BTC), there are altcoins whose fundamentals give them a higher chance of significant growth if indeed bitcoin breaks out bullish. One of these coins is IOTA (MIOTA). Let’s go through some of the factors that give IOTA (MIOTA) an elevated chance of growth in 2019. The next wave of crypto growth will come from mass adoption. The speculative wave of 2017 is unlikely to recur. Even influential crypto figures like Vitalik Buterin have made sentiments to this effect. On this front, IOTA (MIOTA) is a winner. That’s because it has a wide and growing number of partnerships. 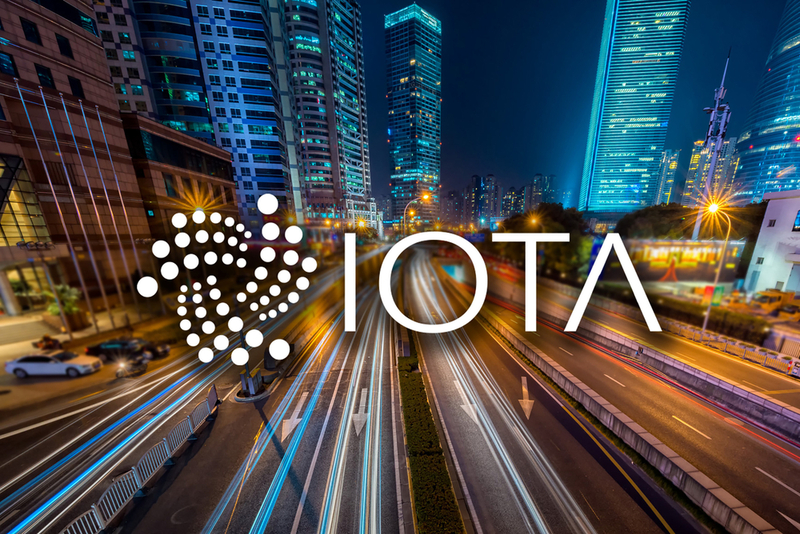 IOTA (MIOTA) has so far gained huge adoption, especially in the automobile industry. Just recently, IOTA signed an MOU with high mobility, a developer platform that aims to connect app developers with the car industry. IOTA (MIOTA) is also gaining in adoption in areas related to sustainable living. For instance, it has partnerships with the city of Taipei in the development of a smart city, and others are coming up. These growing partnerships will play a huge role to the growth of IOTA (MIOTA) in 2019 and beyond. One of the biggest bottlenecks to the adoption of most cryptocurrencies is the regulatory risks. Corporations may hold back if a crypto could expose it to such risks. This risk is relatively low for IOTA (MIOTA) as compared to most other cryptos. That’s because, by virtue of gaining widespread adoption in Germany, IOTA (MIOTA) is compliant to some of the most important technology-related regulations in the EU such as the GDPR data privacy laws. Besides, IOTA is also working with policymakers in places like Taiwan. 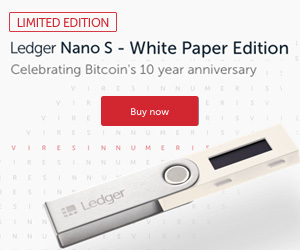 This increases its chances of adoption going into 2019, and could act as an anchor to its long-term growth.